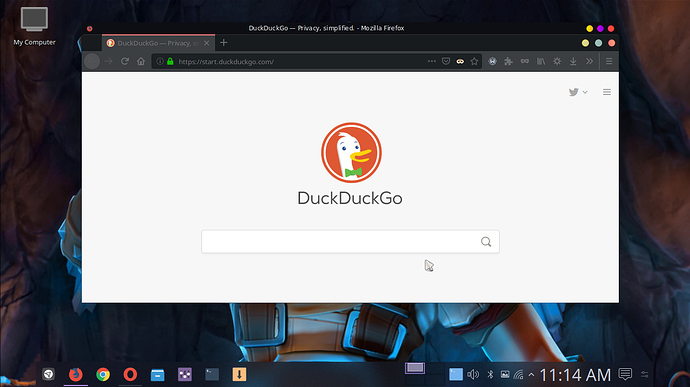 That looks like standard firefox, and not firefox-kde-opensuse. However, that has nothing to do with the issue at hand. That’s would be a Plasma 5 (kwin) issue, and not Firefox. Right clicking on the titlebar you should be able to set default options for an application where you can set not to show a titlebar for this application. Yes I just tried it and it worked. By the way, Thank you guys @leszek @AJSlye for your response. I appreciate it!